Student loans will be forgiven after 10 years of working in a full-time public service job or after 120 payments on loans have been made while employed in a full-time public service job. Examples of public service jobs include work within the field of federal, state, local or Tribal government organization, agency or entity; non-profit or not-for-profit organization; public safety, military service, law enforcement, public health and public education. This program is open to licensed primary care medical, dental, mental and behavioral health providers who are employed or have accepted an offer of employment at an NHSC-approved site. The amount you receive and length of your commitment depends on where you serve (service at sites in higher need areas yields greater loan repayments). It also depends on whether you select full or half-time work. Awardees can receive $30,000 – $50,000 in exchange for two-years of full- time service if they practice in a designated Health Professional Shortage Area (HPSA). Learn more about National Health Service Corps Jobs in New Mexico. If you are working at a facility or within a community with inadequate access to health care, your site may be eligible to be a part of the National Health Service Corps Loan Repayment Program. Expore how the site could become eligible here. ***Please note that to be eligible to participate in the NHSC LRP you must hold a license of a Licensed Professional Counselor (LPCC) or a Marriage and Family Therapist (LMFT). In New Mexico, the first level of licensing (LMHC) does not qualify. 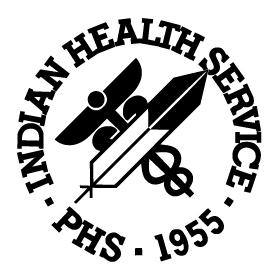 The mission of the Indian Health Service (IHS) is to raise the physical, mental, social and spiritual health of American Indians and Alaska Natives to the highest level. Health professionals including chemical dependency counselors, counselors, clinical psychologists and social workers who are committed to working at an Indian health facility may be awarded up to $40,000 toward the repayment of your qualified student loans in exchange for an initial two-year service commitment to practice full time at an Indian health program site. Eligible borrowers may seek forgiveness on a non-defaulted, qualifying loan. To be eligible, borrower’s must work full-time in a profession that serves areas of national need. 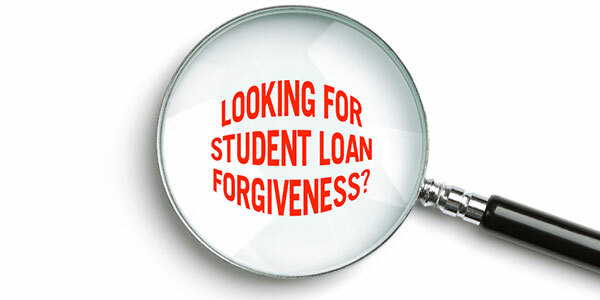 The U.S. Department of Education may forgive up to $2,000 of the borrower’s eligible outstanding student loan obligation after the completion of each school year, academic, or calendar year of employment respectively, for each school, academic, or calendar year of full-time employment in an area of national need that a borrower completes on or after August 14, 2008, not to exceed five years of service or $10,000. This program is specifically for New Mexico residents who plan to practice as a health professional (behavioral health and social services included) in a designated shortage area within the state of New Mexico. Students must apply for this program before or during school. If a student is accepted and receives a loan through the program, as a condition of each loan, the student shall declare his/her intent to practice as a health professional in a designated shortage area within the state of New Mexico. After serving a year in an intensive service position assigned by AmeriCorps, volunteers are eligible for an educational award. The award is equivalent to the maximum value of the Pell Grant for that year (for the year 2016, the award is $5,815). 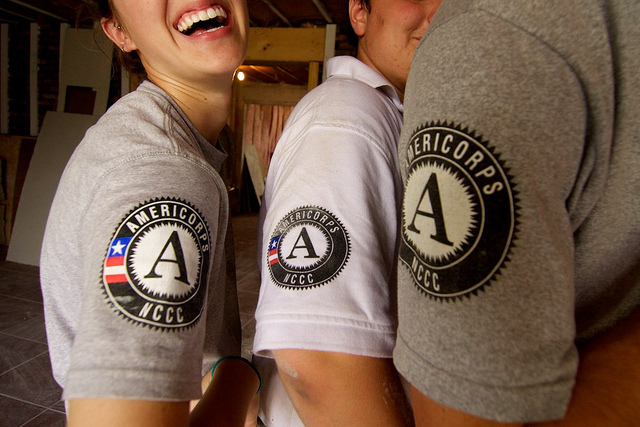 AmeriCorps members can complete two full years of service for two full educational awards. During the PeaceCorps, volunteers serve two-years abroad plus training, and work directly with communities regarding education, health, youth development, environment, community economic development and agriculture. If you are interested in working abroad, there are some financial benefits that are worth looking into.